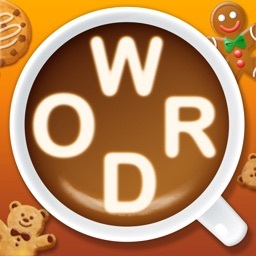 Word Cafe ™ by Play Infinity Co., Ltd.
by Play Infinity Co., Ltd. 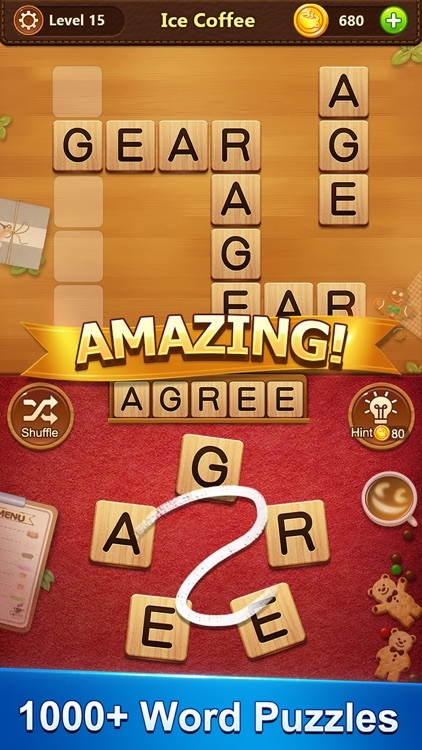 If you like word search or crossword game, the newest word finding game "Word Cafe" must be your best choice! 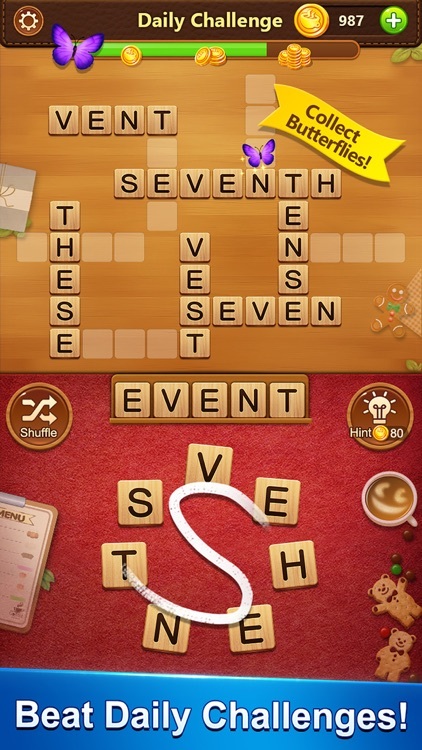 Once you played this puzzle game, you won’t be able to put it down! 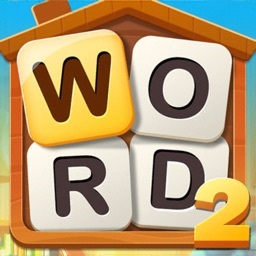 This game is perfect for fans of word games like Boggle, Scrabble or crossword. 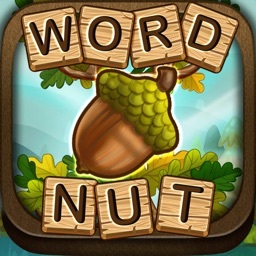 With this game you can easily improve your vocabulary, concentration and spelling skills, enhance word search skills and get fun from connect words! 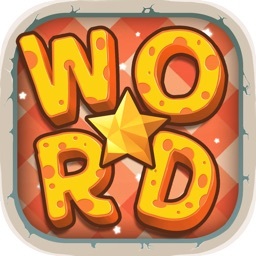 -Swipe your finger to connect letters into words, fill all blocks to win the level. 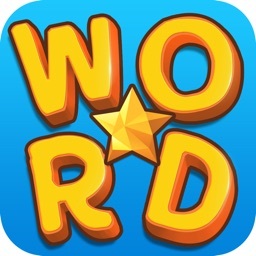 -Find extra words to win coins! 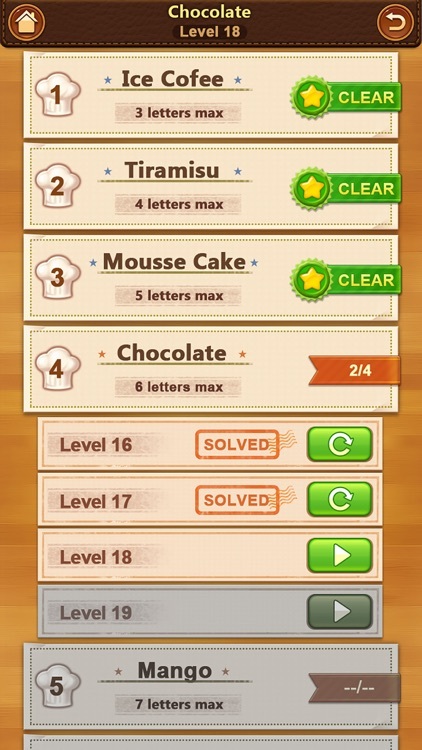 -Try to get hints if you got stuck. -Starts easy but becomes more challenging! 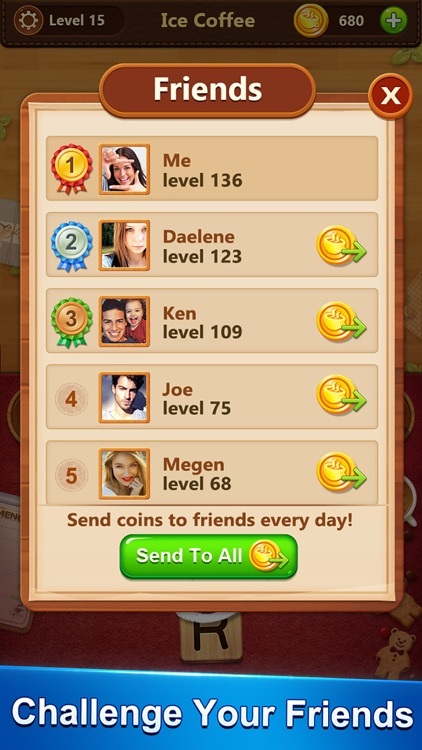 -Train your brain with hundreds of levels with uniquely challenge. 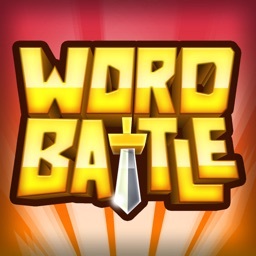 -Addictive pace & rewarding progression. -Great exercise for the brain. Grab a cup of coffee, get some cookies and enjoy your brain storm! 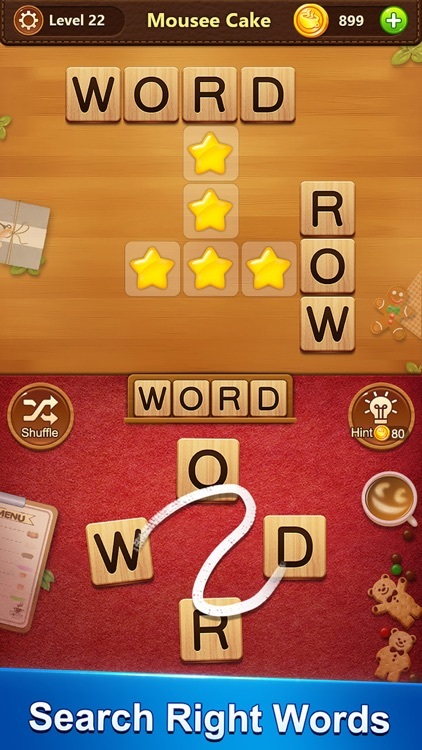 Play it for FREE and share the fun to your family & friends in Word Cafe!